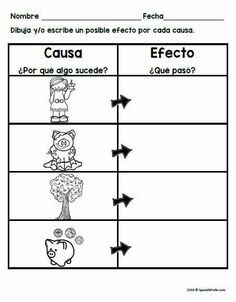 This resource is in Spanish. It is made for students in Spanish immersion, dual language and bilingual classrooms. 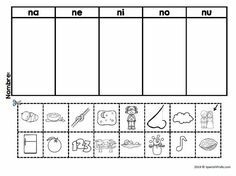 Would work in Kindergarten, 1st and 2nd grade classrooms that are reading ‘The Mitten’ book in Spanish. Great book to read in the winter. This resource is 28 pages. 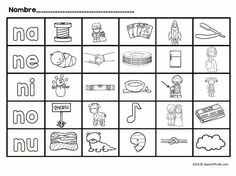 It includes a wide variety of vocabulary cards, graphic organizers, word searchers, Venn diagrams, questions about the text, graphics to retell the story and other worksheets. Hojas de trabajo y actividades que van con el libro ‘el miton’. 28 paginas de trabajo para estudiantes en Kinder, primero y segundo. Ideal para leer en el invierno.